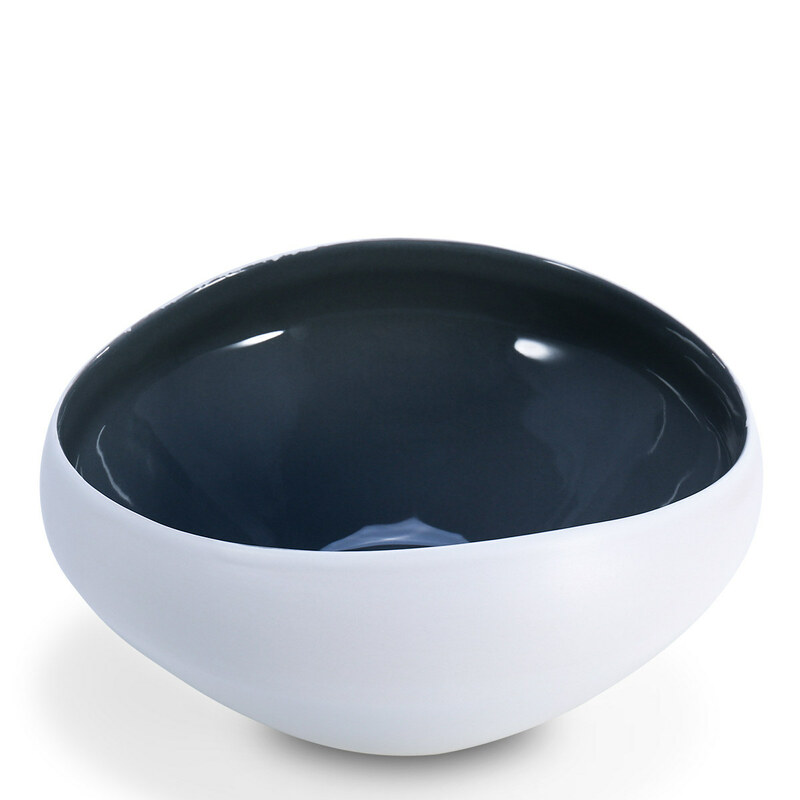 This beautiful serving bowl is designed for serving snacks, fresh fruits, dry fruits, various appetizers and more. 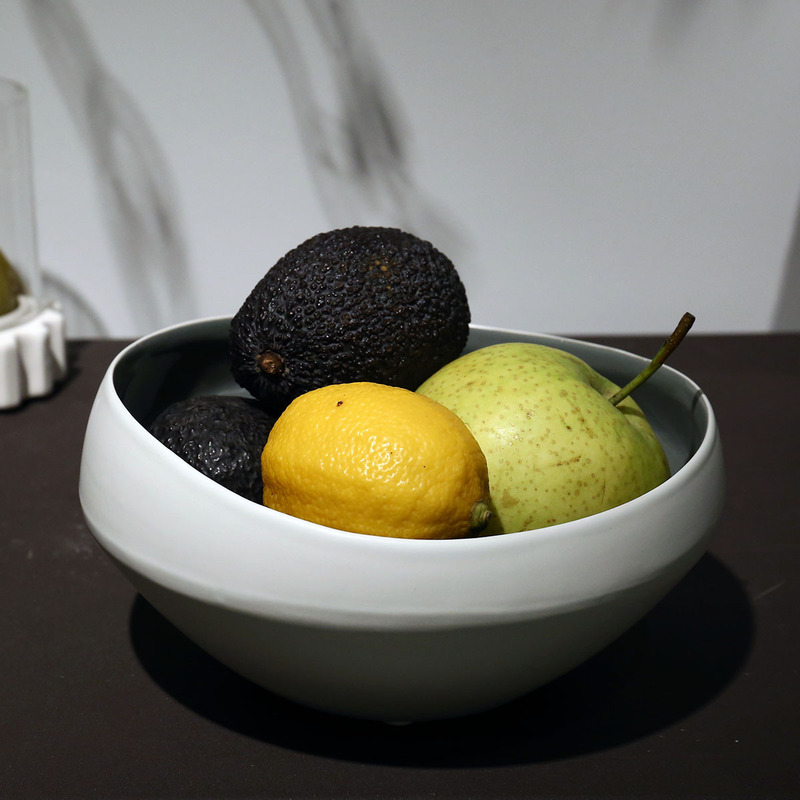 This ceramic fruit bowl is FDA approved and it is safe enough to hold food directly. 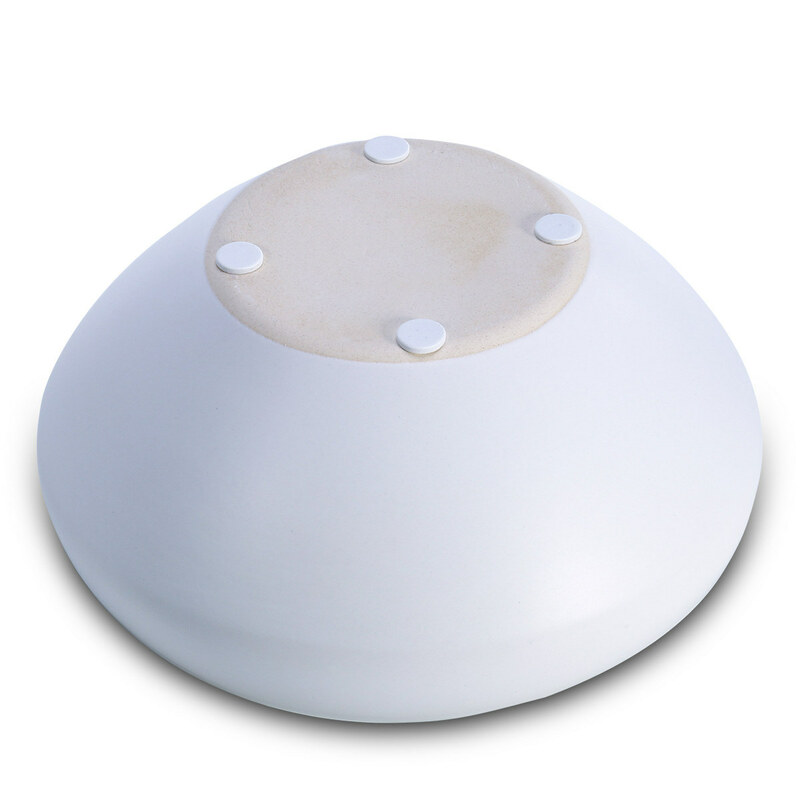 Dishwasher and microwave oven safe. This bowl can be stacked to save space. Clean it with warm water or put it into the dishwasher. The affordability makes it perfect for a birthday gift, wedding present, anniversary gift. 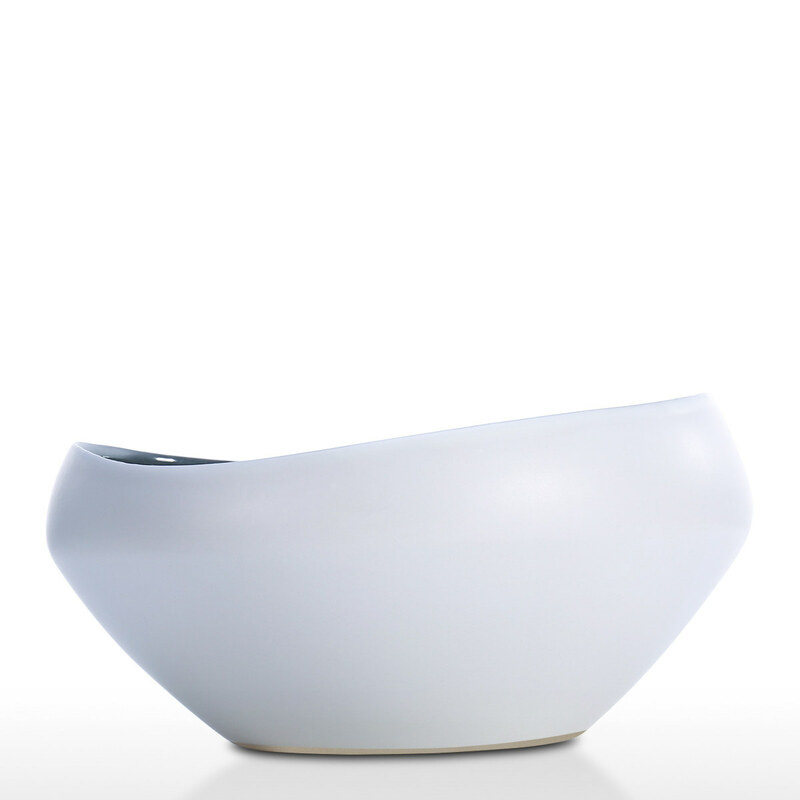 Unique design: The artist creates new styles of making an irregular bowl, which adds a great touch to your home. 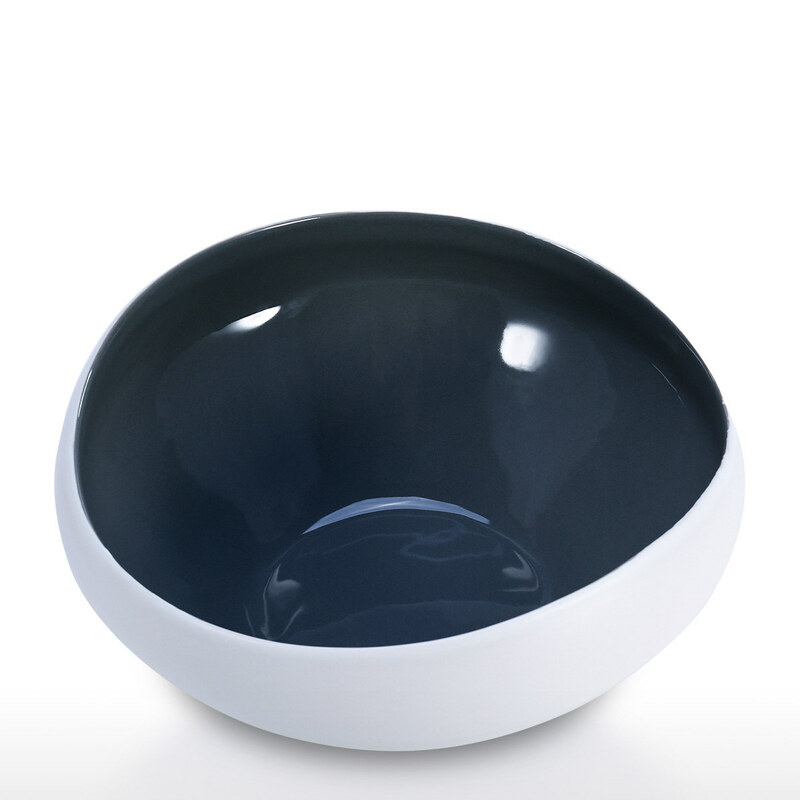 Serving bowl: This beautiful serving bowl is designed for serving snacks, fresh fruits, dry fruits, various appetizers and more. Safe use: This ceramic fruit bowl is FDA approved and it is safe enough to hold food directly. 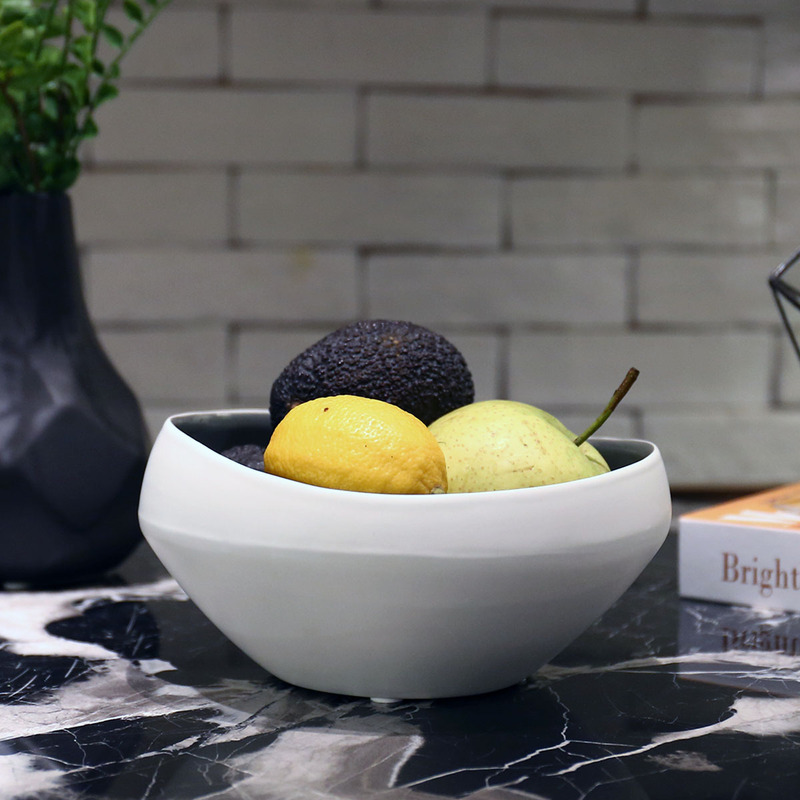 Easy to care for: Dishwasher and microwave oven safe. 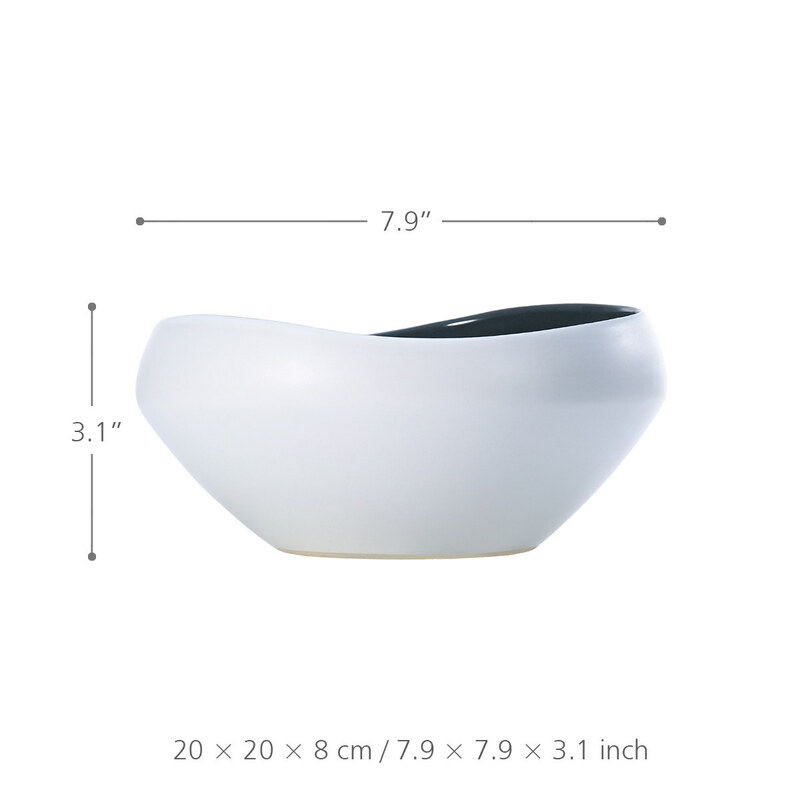 This bowl can be stacked to save space. Easy cleaning: Clean it with warm water or put it into the dishwasher. 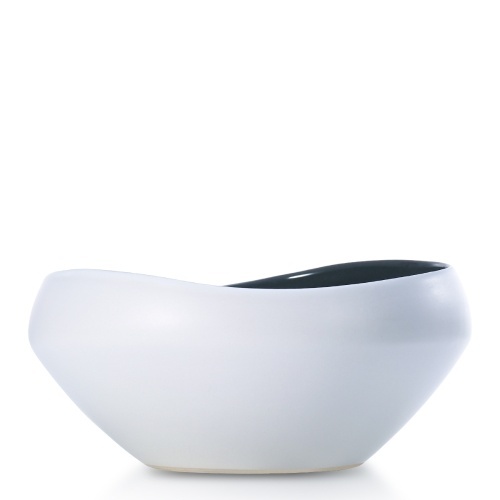 Gifting: The affordability makes it perfect for a birthday gift, wedding present, anniversary gift.